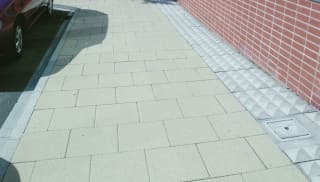 If you’re in search of larger paving for your next landscape project, search Marshalls' wide range of 600x600 paving slabs. 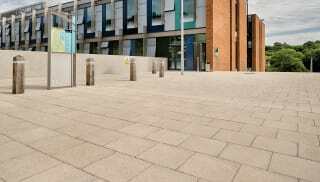 Available in a variety of thicknesses, we offer a collection of durable, high-quality products that deliver outstanding performance and include options suitable for both pedestrian and trafficked areas. 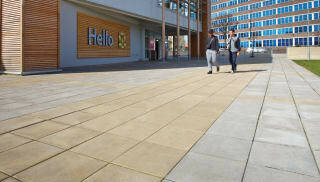 Although robust enough to withstand heavy duty traffic, our collection of 600x600 slabs does not compromise on style. 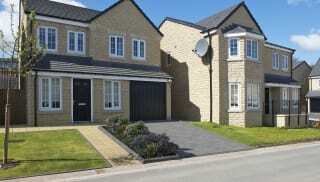 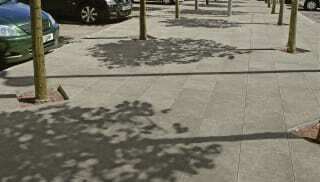 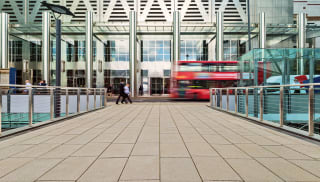 Charnwood Concrete Paving offers a textured finish and is perfect for a hard-wearing, modern look. 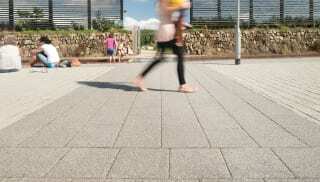 If price is key, Urbex Riven Paving Slabs deliver practicality and functionality at a lower cost. 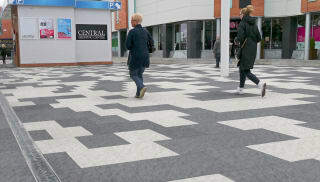 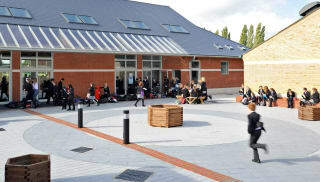 Marshalls' Standard Grey Pimple Flag Paving can be used for a number of different spaces, providing long-term performance due to its innovative fibre technology. 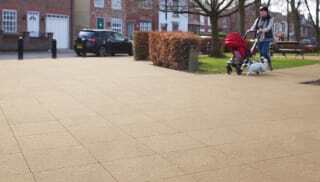 Available in a variety of colours, it is ideal for busy public outdoor spaces due to the raised pimples on its surface which provide maximum slip resistance. 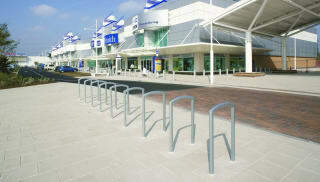 Browse Marshalls' range of 600x600 paving today.